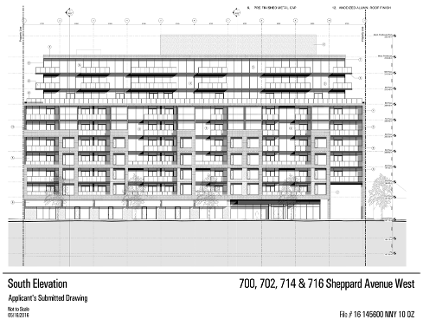 Westmount Boutique Residences is a new condo designed by KFA Architects and Planners and development by Quadcam Development Group Incorporated currently in preconstruction at 700 Sheppard Avenue West, Toronto. 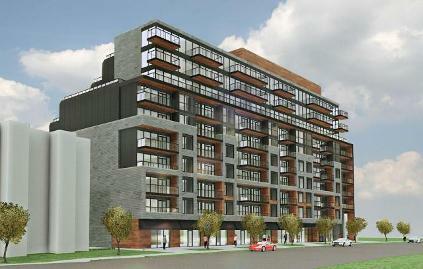 The development has a total of 134 units with two levels underground parking for bikes and vehicles. The Residence located in the Bathurst Manor neighborhood in Toronto and has great access to Hwy 401 and Hwy 400. Westmount Boutique Residences also close to the Yorkdale Shopping Centre, Downsview and Sheppard-Yonge Subway Station, all major banks, Metro Supermarket, drugstore and library. There are also Catholic, Elementary and Middle schools nearby. Westmount Boutique Residences located in North York that geographically comprises the central part of the northern section of Toronto. North York Centre is one of Toronto's major corporate areas. 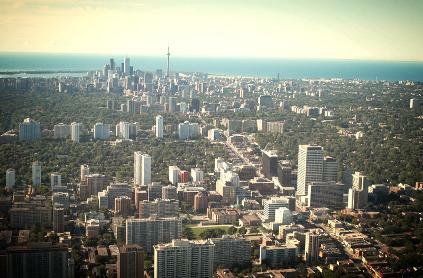 North York houses two of Toronto's five major shopping malls: the Yorkdale Shopping Centre and Fairview Mall. The district also has major hospitals, including the North York General Hospital, Humber River Regional Hospital and the Sunnybrook Health Sciences Centre. Register with us today for more information on Westmount Boutique Residences by Quadcam Development Group Incorporated!